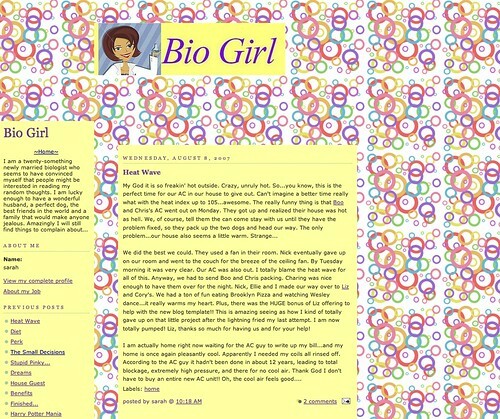 Bio Girl: A Bio Girl Makeover! I'm so glad you're so happy with your new space. It's new and different but still you. Love it! Suzy does great work and you write great blog posts - win/win!